Turnspeed is a precision engineering company dedicated to providing components to meet the exacting standards of the automotive sector and today’s global market within high volume precision engineered components. 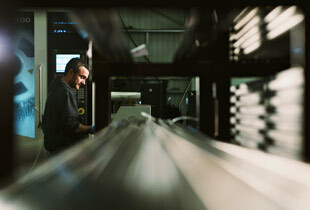 Utilising advanced processes and cutting edge machining technology, we are uniquely positioned to ensure customer requirements are met in a highly controlled, efficient and cost effective manner. Our commitment to service through partnership provides the level of service the global market demands, and forms the framework to drive continual improvement throughout the business and back into the marketplace, affording our clients with a keen competitive edge.